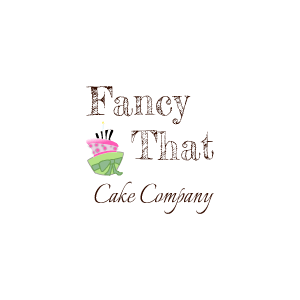 If you want something a little different, a cake to stand out in a crowd, or to have that WOW factor, then choose one from Fancy That. Wedding cakes are the centre piece of your special day so they have to be right. From the start we will talk through and develop you ideas and themes, let you sample our flavours and design the perfect cake. Situated in Winsham, Somerset near to Devon and Dorset. Family business with a personal touch, relocated from Hampshire. Wedding cakes, novelty cakes, birthday cakes, various flavours. We are here to make our event that little bit extra special. 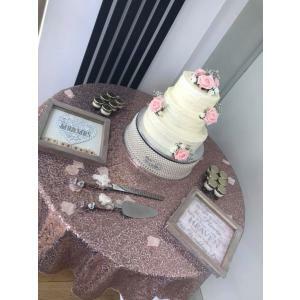 I have been a cake maker of Wedding and Celebration cakes for over 30 years, previously owning 'Cakes by Suzanne' cake shop in Bournemouth, which I retired from a couple of years ago. 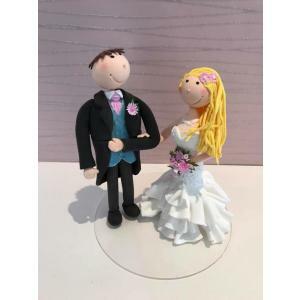 I am now delighted to offer personalized wedding cake ornaments, birthday cake and celebration cake toppers which are hand-crafted to your specification. 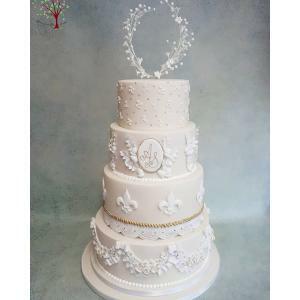 I create beautiful wedding cakes in Yeovil, Somerset. I source the finest quality ingredients for my cakes as I believe that they should taste scrumptious too. I deliver to wedding venues across Somerset and Dorset. Freshly made occasion cakes, in Poole. registered and fully insured, we specialise in bespoke wedding/ birthday and christening cakes. 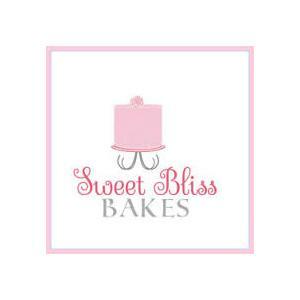 We supply fantastic looking Cakes and Cupcakes for Weddings and Events in Bristol. 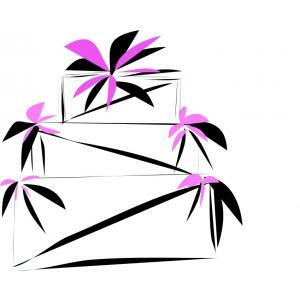 We will work with the Bride and Groom to create a unique cake that suites you. Take a look at our website and get in touch. Bespoke Cake Design. Beautiful and original cakes home baked and decorated by hand to order. 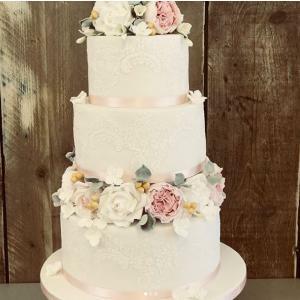 Hayley Elizabeth Cake Design creates luxury and bespoke wedding cakes and dessert tables. Multi award winning cake designer focusing on design and taste. 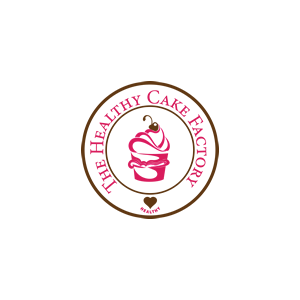 Here at The Healthy Cake Factory we give you back the hope that you can have healthy treats that are delicious. 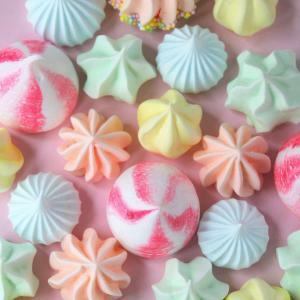 Having a cake made by us is a bit different than with some other cake makers, because the first thing that we take into consideration is any special diet requirement or routine. We discuss the sort of cake you like including the design. I make up a recipe for you and plan the design in a healthy way. And ensure it tastes good too. Just be prepared to enjoy our nice cakes. All of our cakes are sugar free. We use only gluten free ingredients. We also make dairy free or vegan cakes. We can make a delicious cake for any circumstance that suits you or someone you care for.